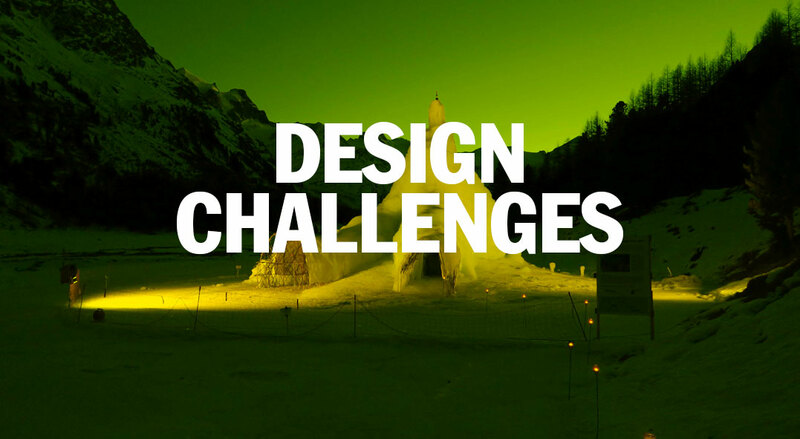 To come up with high quality game-changing ideas for a better world, we challenge the international design community in competitions. Through each challenge we address a pressing societal issue of our time as a starting point for innovative design solutions. Participants range from young professionals to creatives, designers, students, social entrepreneurs and start-ups. After framing of the topic and research we provide participants with background information and a rich briefing of the challenge topic. From there we journey down a 6 phase process to go from idea to tangible product and business cases. By working together with partners like IKEA Foundation, UNHCR, UNFCCC, Autodesk Foundation, Social Enterprise NL and STBY we aim to built a community of experts and investors that will help make the wonderful ideas form the design community come to live. In september 2018 we launched the Clean Energy Challenge with our partners IKEA Foundation and UNFCCC. This time we focus much more on local solutions for local problems. A design briefing jam will take place in 5 cities simultaneously on 25 May. Designers in Amsterdam, Delhi, México City, Nairobi and São Paulo will react on the research that we have gathered so far and test the briefings that have been prepared. Their findings will be used to further tailor the briefing and background packs to their specific situation. 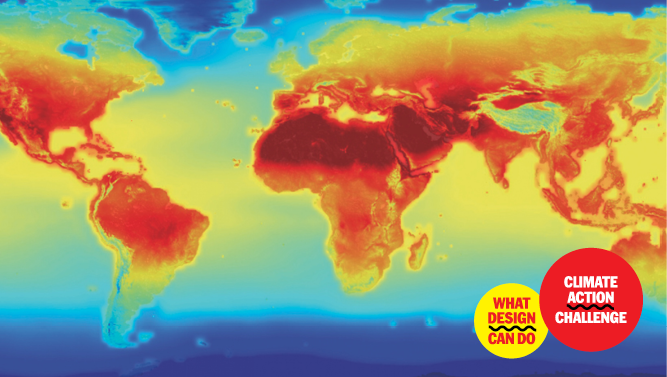 2017-2018 saw an intensified collaboration with IKEA Foundation and Autodesk Foundation paired with UN’s UNFCCC resulting in over 400 entries and 13 glorious winners in the WDCD Climate Action Challenge. More resources were put into a six month acceleration programme to boost the ideas of the finalists. WDCD invested in building it’s own online platform to collect, curate and present the projects. 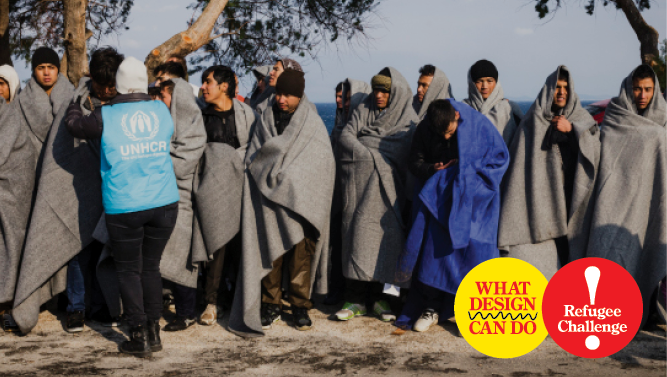 The WDCD Refugee Challenge was the first global creative competition initiated by What Design Can Do. Launched in 2015 with the support of partners IKEA Foundation and the UNHCR, the challenge was officially closed with a grand finale on 7 March, 2017 in Amsterdam. Throughout the entire challenge process, our international jury were hugely impressed with the scale of involvement that the challenge inspired. The staggering number of 631 entries came from mixed teams most of which had engaged meaningfully on the Challenge. 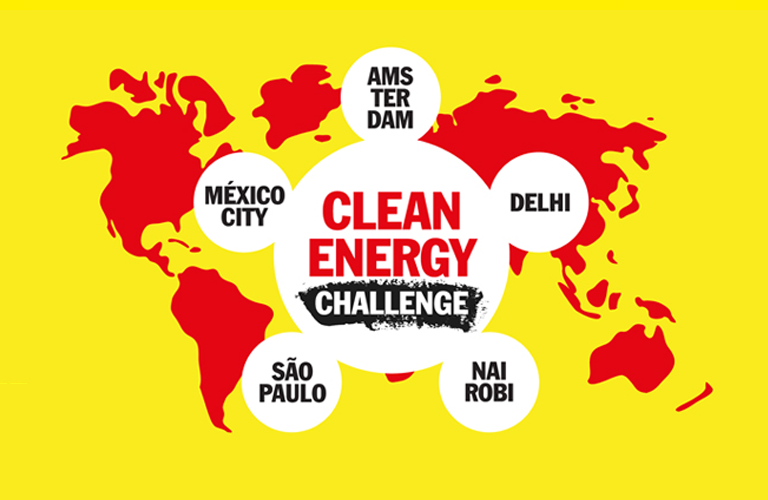 Next to the global open challenges WDCD also collaborates with partners on more local issues. Organisations and companies who want to include design and design thinking methods in their toolbox can work with a selected group of designers. What Design Can Do and its partners provide research, design briefings, coaching, promotion and presentation. 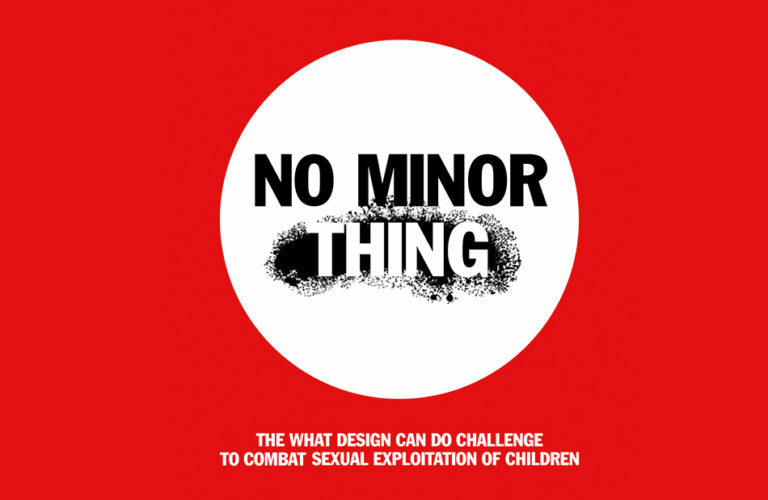 In collaboration with the Dutch Public Prosecutors Office (Openbaar Ministerie) and the Ministry of Justice WDCD will launch No Minor Thing, a challenge to combat the sexual exploitation of children, on 24 May. A tricky problem that will be tackeled by 13 design teams from The Netherlands and the United Kingdom.